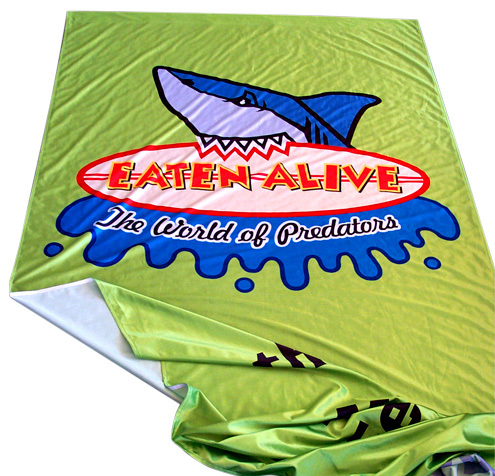 Wild Digital - Fabric printing - dye subliminated fabrics. extra sheer fabrics like poly vinyl. Dye sublimation technology produces rich, vibrant and lasting colour. Digitally printed fabrics can be joined, hemmed and eyeleted for a range of internal and external uses. 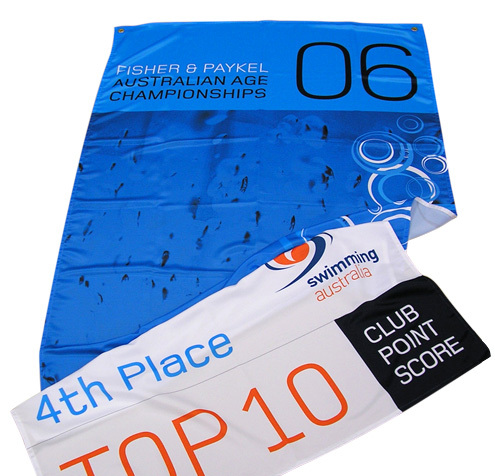 It is perfect for soft signage, interior design, architectural application, table cloths and more. 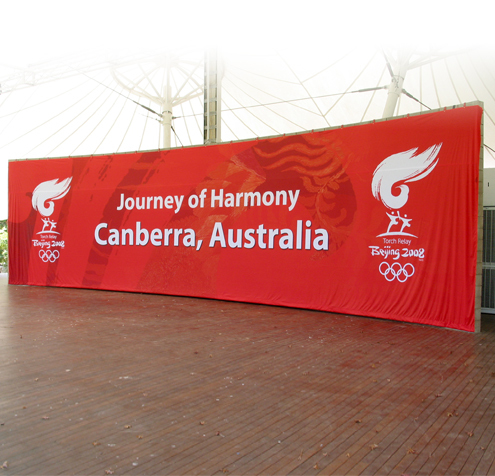 The turn around time on our digitally printed fabric is 5 working days.